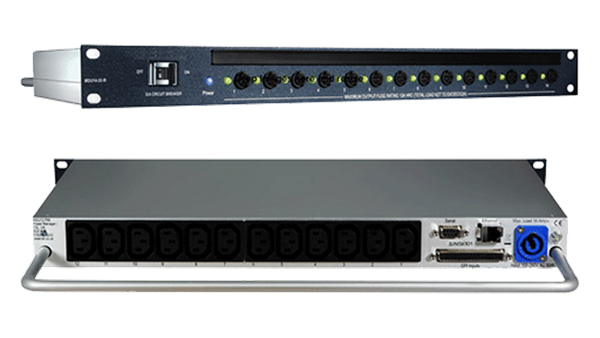 Developed by global broadcast industry equipment provider, TSL Products, the 14-way MDU14-B PDUs provide system management and power distribution capabilities, enabling systems managers to monitor and control all rack-mounted equipment anywhere in the world through a simple web interface and to manage power requirements while reducing overall costs. The units have been designed to monitor all aspects of the customer’s power infrastructure over local and international networks including equipment fuse status, power consumption by outlet, rack equipment GPIs, temperature and input voltage, total power consumption and power source. In addition, TSL’s PDUs enable remote monitoring for most intricate tasks such as choosing between re-booting individual equipment, rack, or a complete facility; apply rules to alert local maintenance and initiate action; manage and track energy consumption; instantly react to power outage and many others. A Singapore-based broadcaster has already based most of their facility on the TSL PDU platform with now over 60 units in service constantly monitoring and supplying power to mission critical broadcast systems.